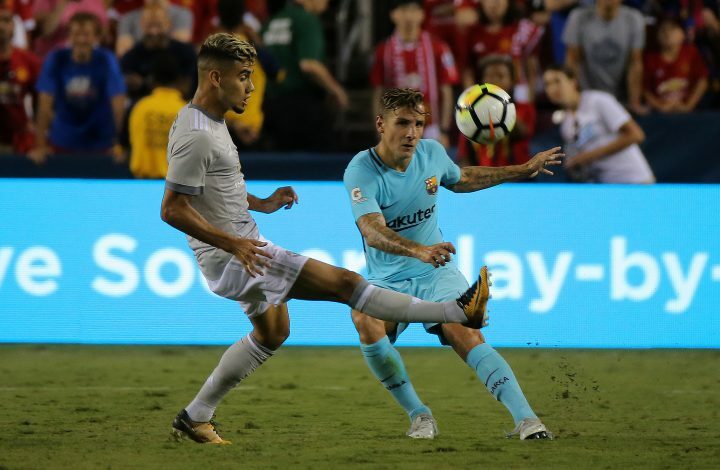 Andreas Pereira has finally responded to Jose Mourinho, after the Manchester United boss criticised him for joining Valencia on loan this summer. Mourinho wanted the 21-year-old to stay at Old Trafford and fight for a place in his first-team. However, after Pereira decided to join Valencia, the Portuguese tactician didn’t hold back his emotions, as he criticised the midfielder. And now, as per Marca, the Brazil international has responded to his manager’s criticism in a surprisingly positive manner, by stating: “It did not hurt. I talked to him before coming here. On one hand, I’m happy because he loves me and if he didn’t think I was a good player, he would not have wanted me to stay. So I think on the bright side. Pereira also added he is not aware of United’s option to recall him from his loan in January. Mourinho had stated last week that he wasn’t happy with Pereira’s decision to leave and was utterly disappointed with his naive attitude. 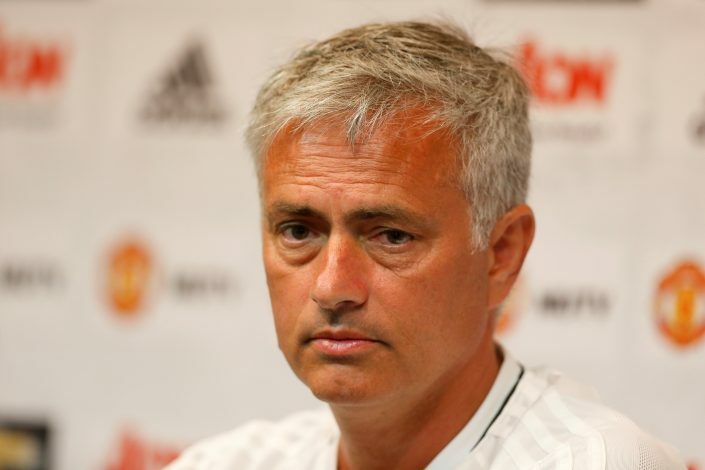 Jose had claimed: “Andreas Pereira was a personal decision that I don’t agree with. A decision I don’t think honestly I don’t think is the best decision for him, a decision that disappoints me a little bit, because I think he has the potential to be here fighting for a position, for opportunities, and fighting to be a Manchester United player. “I think his decision can be considered a decision of a young player who wants to play every weekend but can also be considered a decision by a young player that is not ready to fight for something difficult and it’s difficult to play in the Manchester United midfield.